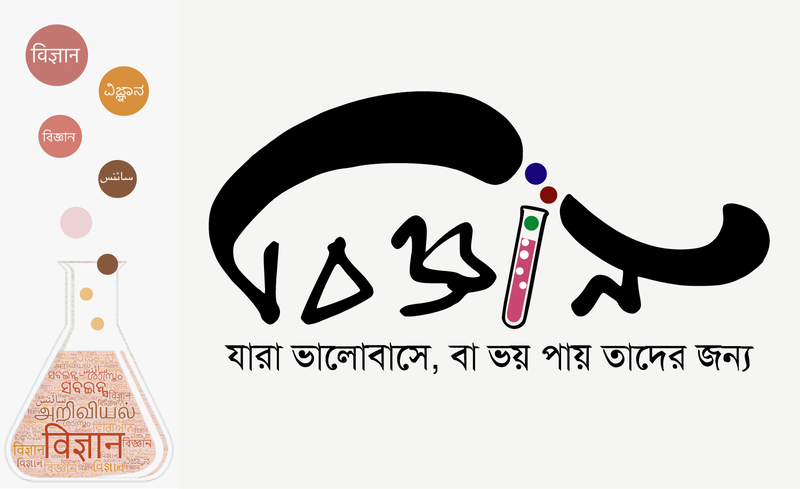 Located halfway across the world from each other, four dedicated researchers felt the acute lack of well-researched science stories in their mother tongue, Bengali, and decided to come together to fill this gap. The outcome of their efforts - Bigyan.org.in - was launched on National Science Day, 2014. Here is the story of their journey. This is the first article in our new column series on science popularisation in Indian languages. 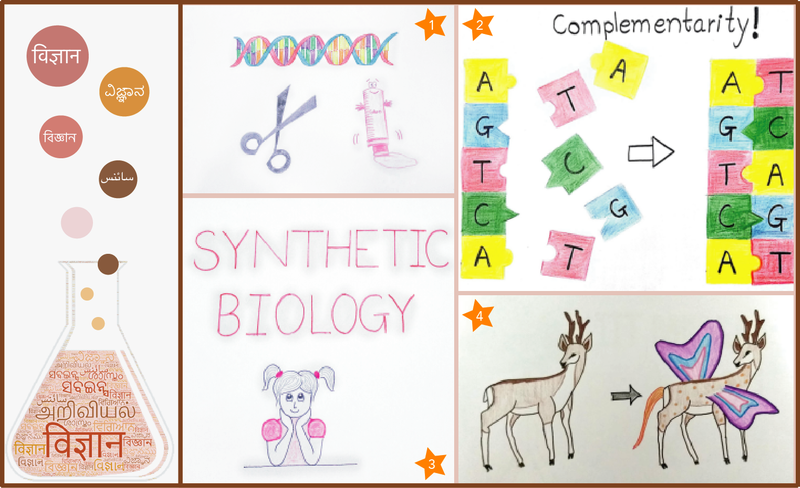 The Language Project offers free video courses in synthetic biology in 26 different languages (9 of which are Indian), and is the brainchild of a group of undergraduate students from the Indian Institute of Technology (IIT) Madras.